Yesterday, we learned that Coldplay intended to withhold its new album, ‘A Head Full of Dreams,’ from Spotify, at least for now. Note: A previous version of the story may have indicated that the hold on Coldplay’s latest album could be indefinite. The story has been updated to reflect the delay was temporary. We’ve been here before; Adele, The Black Keys, Jack White, Taylor Swift and a handful of others have all withheld albums from the popular streaming platform in recent memory. The trend will continue, and it’s going to spell disaster for Spotify unless the streaming service takes steps to win back artists, publishers and labels who feel the service is costing them money. A Wall Street Journal report detailed discrepancies in the way Spotify handled royalty payments to labels. In one of the listed examples, Victory Records was reported to have only received royalties on about 79 percent of plays, which further eats away at the reported fractions of a cent the service currently pays per stream. The troubles start with accurate payment of royalties, but that’s not where they end. The free tier is also a major point of contention. How much are artists being paid? 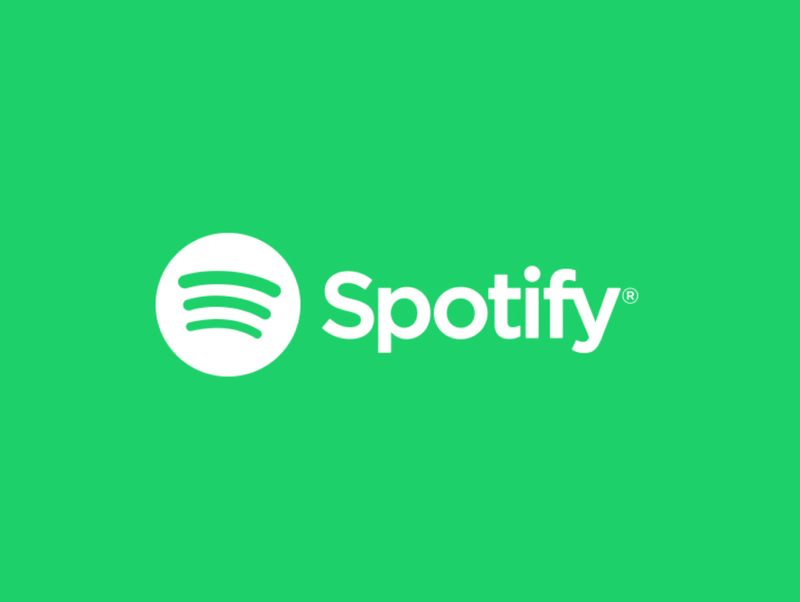 While Spotify refuses to give out the actual per-stream rates for free members as opposed to paid subscribers, calling them “a highly flawed indication of our value to artists,” the Wall Street Journal did some homework back in August and determined the rates paid to artists by free users were five to seven times less than that of paid subscribers. The math is a bit complicated, but we’ve covered it before. If you’re looking for the short version, strap in. The gist of the payouts are directly tied to revenue. Revenue comes from one of two models. For the free model, revenue is derived from advertising. The paid model relies on revenue from that $10 monthly subscription. Spotify then pays the artists using a 70/30 split with 70 percent of revenue per stream going to the label (and ultimately the artist) and the other 30 percent going in its pocket. Spotify puts this royalty money into a sort of pool and algorithmically sorts which artist is responsible for what percentage of overall streams. The percentage is then taken from the total pool and paid to the artist in royalties, or, that’s how it’s supposed to work anyway. That’s the easy part to explain. What comes next relies solely on interpretation. Aside from the aforementioned discrepancies in royalty payments, labels and artists argue that this free tier could be the bigger problem due to lower royalty payouts. I think Apple has been a fantastic partner to all of the content industries. They have been around for a long time. They have done phenomenally well with music. They ended up with a tremendous share of the pie. Apple is a curious mention here. It is Apple, after all, that may have set this entire event in motion. The company is currently under fire by the Federal Trade Commission (FTC) and the Department of Justice (DOJ) for allegedly conspiring with record labels to kill freemium services — a move that would benefit services like Apple Music, which doesn’t offer a free tier. Spotify, on the other hand, argues that the free service keeps people from pirating music, and gives them a chance to earn revenue and pay royalties to the artist all while attempting to carefully massage each user into a paid subscriber, thus earning even more for the artists, publishers, labels and songwriters. By providing a free tier, it’s reducing piracy and thus offering a royalty payout to artists that they wouldn’t have if the user decided to just pirate the album. The rates are lower, sure, but less is better than none, right? The free tier dishes out a piece of a very large pie in the form royalty payments that were formerly lost to pirating, but is it big enough? Tidal is a competitor that takes a lot of flak from both artists and consumers, but according to a comment to The Verge, its reported royalty payouts are four times that of Spotify’s. The artists and labels might be a bit short-sighted in the thought process that Spotify is costing them money. But the streaming service isn’t maximizing its revenue either – at least, not in the same way that services like Tidal and Apple Music are. While labels voice displeasure over low per-stream rates, Spotify argues that users are streaming more music than ever. This leads to increased payouts, even with the smaller rates, and a decrease in lost revenue from pirating. In fact, Spotify’s relationships with major electronics manufacturers could play a key part in this. We’re pirating less music than at any point in the digital age and that’s mostly due to viable and easily accessible alternatives. From smart TVs to video game consoles, nearly all of our entertainment options offer the ability to stream music, and that’s often done through Spotify. No matter which way you slice it, Spotify provides value. This value, however, might be eroding as better competitor models begin to take shape. As this value continues to fall, Spotify will have an increasingly difficult time in negotiating new contracts with label heads. We’re seeing the beginning of this already. Just two months ago, Spotify and Victory Records had a very public contract dispute that led Spotify to temporarily dropping the labels’ entire catalog from the service. A similar dispute between Universal Music Group — the largest label in the industry — and Spotify, led to a months-long impasse earlier this year as the two tried to work out a renewed agreement for its catalog. The problem for streaming services is that record labels and artists have a lot of control. So much control, in fact, that they’re fully capable of squeezing Spotify out of the market. Right, wrong, it doesn’t matter. Spotify is in trouble if it keeps losing out on big albums. And it will keep losing out on big albums if it doesn’t find a way to bring additional transparency to the negotiating table. As time goes on, and labels continue to draw a line in the sand, services like Spotify may just bend under the weight of it all.